I wanted to thank you for sending the Epson compatible cartridges so promptly. 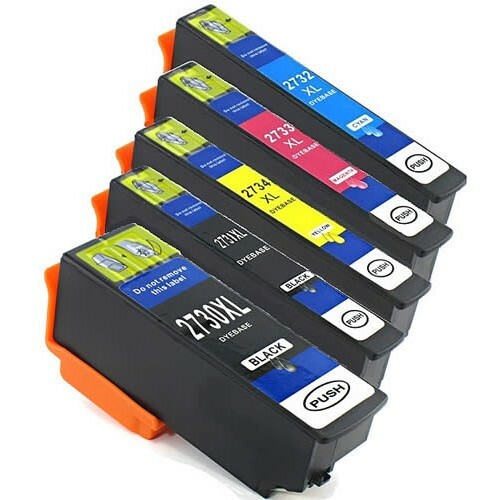 We followed the advice on the website about cartridges that had a 'non-recognize' error and have installed the Ink Hub cartridges in the printer and cleaned the print heads. It works again and the prints are good. So thanks for your help and for excellent service. Thanks for your good customer service Dean. It seems that the Epson XP 720 requires that you acknowledge that you are accepting a generic ink because of their warranty conditions, after that, it (begrudgingly) accepts your choice! I'm just replacing them one at a time and it seems to be working fine, its like pulling teeth. Regards Niguel.